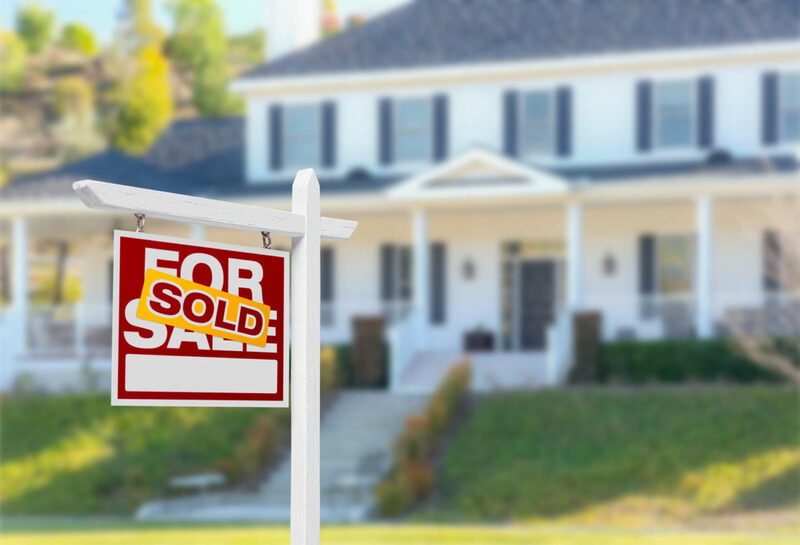 Non-Residents Selling a Real Property in Canada | Mecklai Tax & Accounting Inc. If you are a Non-Resident planning to sell a property in Canada or a buyer who is purchasing a property from a Non-Resident of Canada, you must read this important article regarding tax implications! As a non-resident of Canada, there are tax implications that must be considered when disposing of certain properties in Canada. stayed in Canada for less than 183 days in the tax year. To determine the residence status, all relevant facts in each case must be considered, including residential ties with Canada and length of time, object, intention, and continuity with respect to stays in Canada and abroad. Interest in Partnerships and Trusts. There are certain kinds of properties owned by NR that do not need to be reported to CRA if sold. If you are a NR, it would be advisable to consult with an accountant about how your TCP will be taxed or if there are any exemptions. When selling a real estate property, the NR seller, and the buyer as well, must make sure to follow the tax reporting rules set by CRA. Not doing so could result in penalties for the seller, and a significant risk on the part of the buyer as well, as the buyer could be held responsible for the taxes the NR seller owes should they decide to not pay their taxes owing resulting from the sale. The Income Tax Act (“ITA”) of Canada generally requires the NR seller to notify CRA either before they dispose of the property or within 10 days of disposition. Once CRA has received the related forms and an acceptable security to cover the taxes payable that may result from the sale (generally 25% of the net capital gain), CRA will issue a Certificate of Compliance to the NR seller and their solicitor. A copy of the certificate will also be sent to the buyer. The security provided by the NR seller and/or buyer will be credited to the seller’s account. A final settlement of the tax (should there be tax owing resulting from the sale) should be made when the NR seller’s files a NR Income Tax Return for the year the sale occurred and assessed by CRA. This is done by CRA to ensure that it has sufficient security from the NR to cover the taxes owing should the NR decides to disappear without paying their tax liabilities. The NR seller may submit a notice to CRA for the proposed sale of the TCP. The NR seller should send this notice together with an acceptable security to cover the taxes payable that may result from the sale (usually 25% of the net capital gain), at least 30 days before the actual disposition of the property to allow CRA sufficient time to review the transaction and verify that the security paid by the NR seller is adequate. The rules and calculations are complicated, always engage a Chartered Professional Accountant (“CPA”) to complete the correct tax forms and provide CRA with the correct supporting documents and working papers created by the CPA. If a notification of a proposed disposition, as mentioned in #1, was not made, the non-resident seller must notify CRA of the actual sale by completing the necessary forms to obtain a Certificate of Compliance. This must be done within 10 days of the sale closing. Failure to do so will result to a penalty of $25 a day for each day the notification is late, to a maximum of $2,500, even if there are no taxes owing. The Certificate of Compliance can take up to 3 to 6 months.If a Certificate of Compliance is not obtained prior to the closing date of sale, the buyer is entitled to withhold 25% (50% on certain types of property) of the sale price. This is to protect the buyer, as the buyer can be held liable for the NR’s taxes owing arising from the sale should the NR decides to disappear without settling their taxes owing with CRA. Note that the withholding tax with the Certificate of Compliance is 25% of the NET capital gain while the buyer’s hold back in the absence of such certificate is 25% of the sale price so it is still best to get the Certificate before the sale completion date. Once the Certificate of Compliance is received by the seller and the buyer, the buyer can now release the amounts the buyer withheld prior to the receipt of the Certificate, however, if CRA does not issue the Certificate of Compliance, the buyer is required to remit the amount withheld to CRA. The NR seller must file a tax return for the year the disposition of the property took place to report the net gain and to claim any refund if an overpayment to CRA has been made. On the other hand, costs such as real estate fees, legal fees, and any other costs related to the sale of the property could be claimed to lower any taxes owing. As the process is very timely and rules are complex, it is best to consult with a CPA to get professional advice and avoid making any mistakes. We can help! We offer tax advice and planning, preparation and filing services. Contact us today!